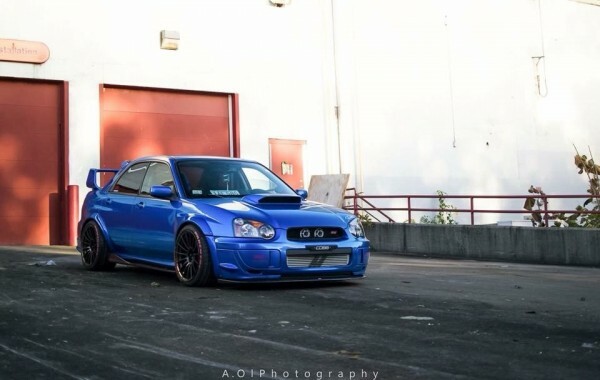 I have a daily fenderflare 2004 subaru sti on 18x10.5 with 25mm isc adapter enkei rs05rr wrap on 285/30/18 tires . gimmick turbo inlet, aem 320lp fuelpump, id1000cc injector, Tgv delete, injector dynamic fuel rails, evap delete, Perrin radiator shroud, subimod alt shroud, no name strut bar Grimmspeed ebcs, perrin lightweight crankpulley, gates belts kit. Moroso coolant tank, Mishimoto radiator hose.